Tomorrow is the starting day to nominate and vote for your favorite Milwaukee area paperista! Please help me get noticed and help spread beauty. 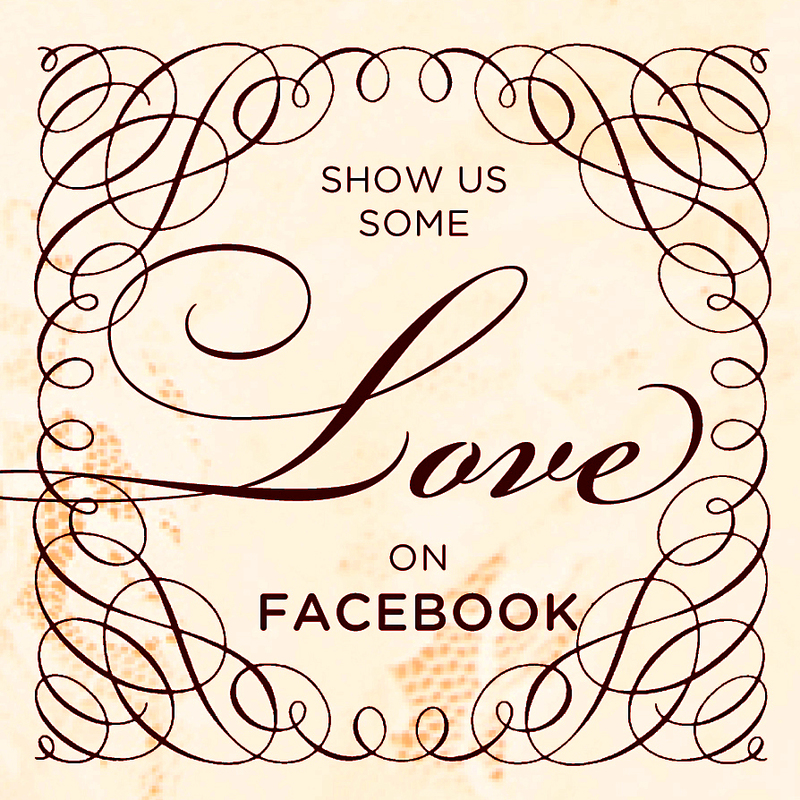 Nominate Centennial Press + Design for best wedding invitations! Thank you dearly for your vote.